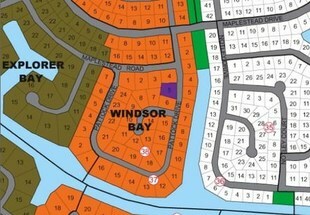 Lot Size: 21,599 sq. ft.
Pinedale is a community in the Eight Mile Rock subdivision approximately fifteen minutes outside of Freeport. This quiet residential area is an ideal place to build a home for those wishing to be in close proximity to the city but yet outside the city. 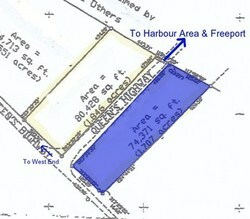 These four lots total 21,599 sq. 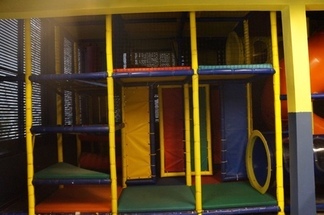 ft., perfect for a small development and, all utilities are in place. 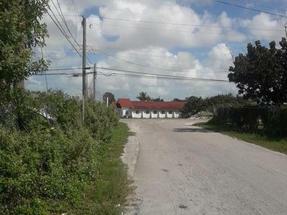 Lot 1 – 5,400 Sq. Ft. 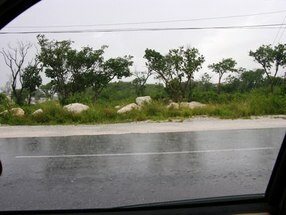 Lot 2 – 5,344 Sq. Ft. 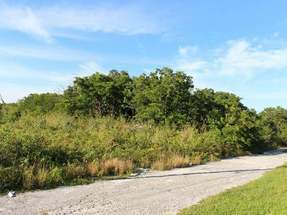 Lot 3 – 5,567 Sq. Ft. 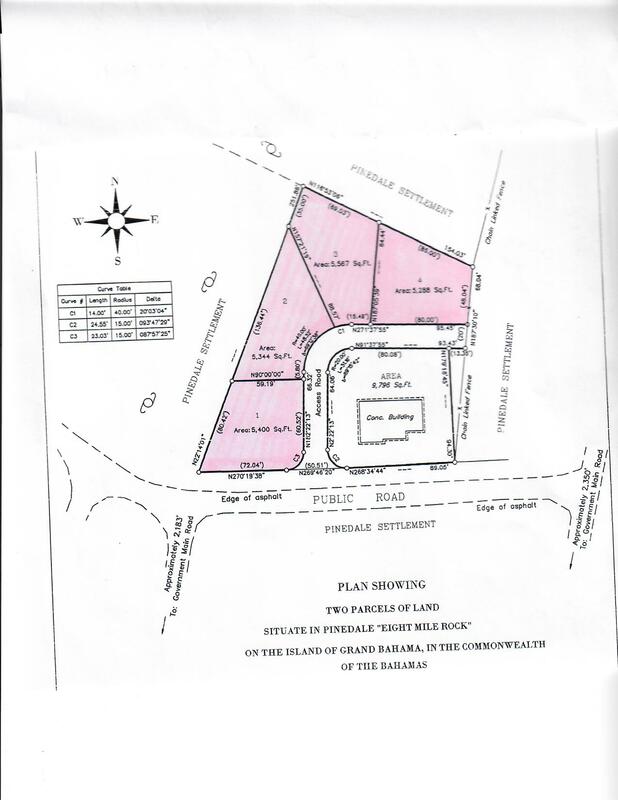 Lot 4 – 5,288 Sq. Ft.